I saw this look on Pinterest, and thought it would be cute for fall. Here is a similar look that I put together using items from Old Navy, Delias, and Target. Click on any of the images below for more information. Love this look...Thank you so much for sharing! Can you post the link to Pintrest? 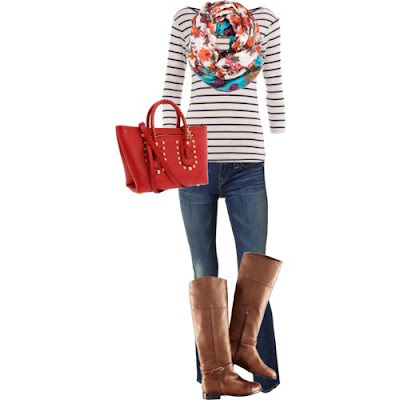 I really love the scarf used in Pintrest and was hoping to find it. Thank you!